Presented in partnership with The Bearded Company. 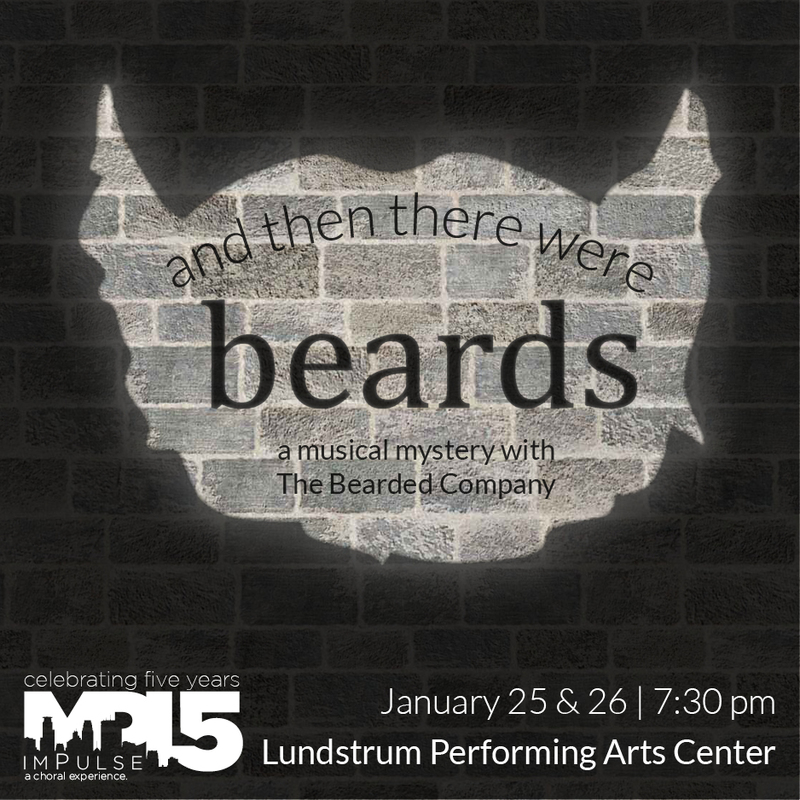 A completely improvised, Agatha Christie-style mystery will be underscored by the music of MPLS (imPulse), an improvised commissioning project by McKnight winner Joshua Clausen. Follow the clues as the story and characters develop. With a few twists, turns and the possible mistaken identity, The Bearded Company will attempt to uncover who is to blame. You don’t want to miss this one! …or do you?